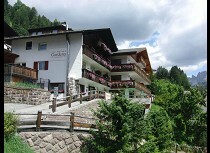 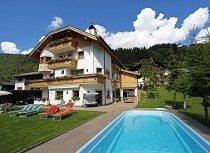 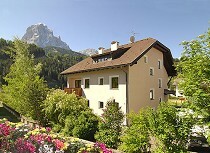 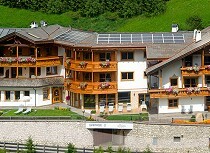 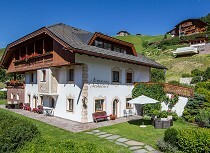 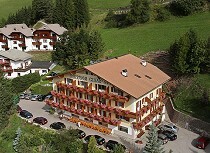 A residence in S. Cristina is the perfect accommodation for a varied holiday in the mountains. 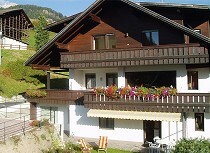 The lovely and comfortable apartments of the residence accommodations convince with comfort and love for detail. 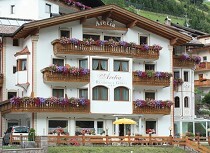 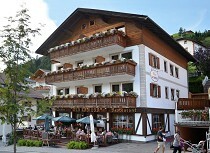 Furthermore you benefit from the professional service in your lodging.